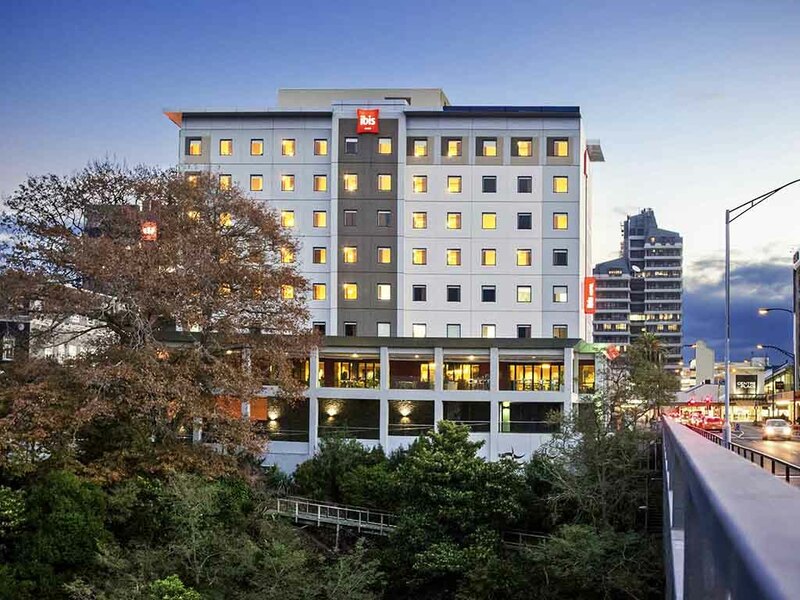 ibis Hamilton Tainui is your gateway to the Waikato region commanding a unique location on the banks of the Waikato River. Offering well appointed rooms with city or river views, modern conference facilities and restaurant with balcony and views perfect for al fresco dining. Minutes from Hamilton's Claudelands Events Centre and superbly located in the heart of the CBD allows easy access to shops, night life and major events. ibis Tainui provides the perfect combinations for business or leisure. Offering a contemporary New Zealand wine and beer selection, I-bar is one of the only bars in the city with spectacular views of the Waikato River.